Lately the fact that there is one thread where two aircraft are being discussed at the same time, has itched me. Thats why I created this thread, to keep it all organized and clear for everybody. There is not an awful lot known about this module yet but as time progresses and more news comes I will update this thread including pictures. 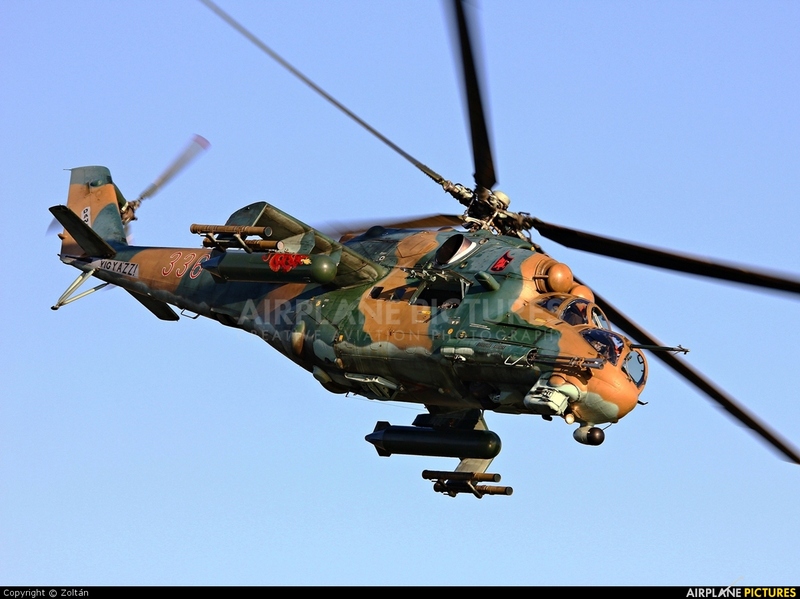 For now this will be a comprehensive overview of the variant that we are getting, the Mi-24P. I also suggest that we continue future discussion on this module here in order to prevent two discussions running through each other. Armament Bear in mind, none of these weapons have been confirmed nor denied. Update 04/01/2019 + First screenshot! Last edited by MrDieing; 01-04-2019 at 02:04 PM. I was wondering why there were a few around the F4 Phantom and not the MI24 Hind myself! Good idea here. I was thinking that 750 seemed rather a lot! 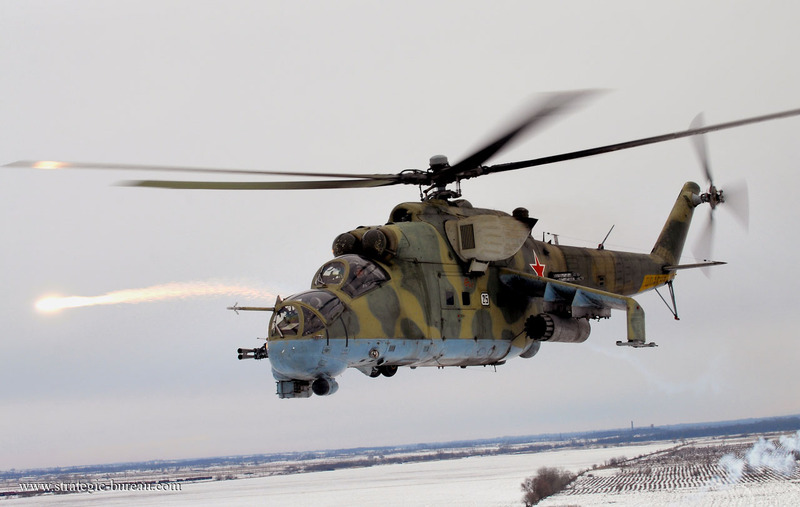 Has anyone interested in the Mi-24P read the Monster Hunter book series? I was introduced to the Mi-24 Hind through that book series, with the remarkably skilled pilot Skippy at the controls. Since then, I have been wanting a Hind for DCS! Love this helicopter! I do not believe Falanga (3M11) and Shturm (9K114) are compatible. Falanga is an MCLOS missile, where the gunner steers the missile to target, while Shturm is an RF beam-rider. They would require completely different sighting systems. Well, good thing this is an assault helicopter and not a gunship, eh? Last edited by Hyena; 09-23-2017 at 01:15 AM. Nice I will follow this topic as I'm eagerly awaiting the Hind .